The Joburg Property Company has announced the new date for proposals on the redevelopment of properties in the Inner City is now 28 February 2019 at 10.30am. 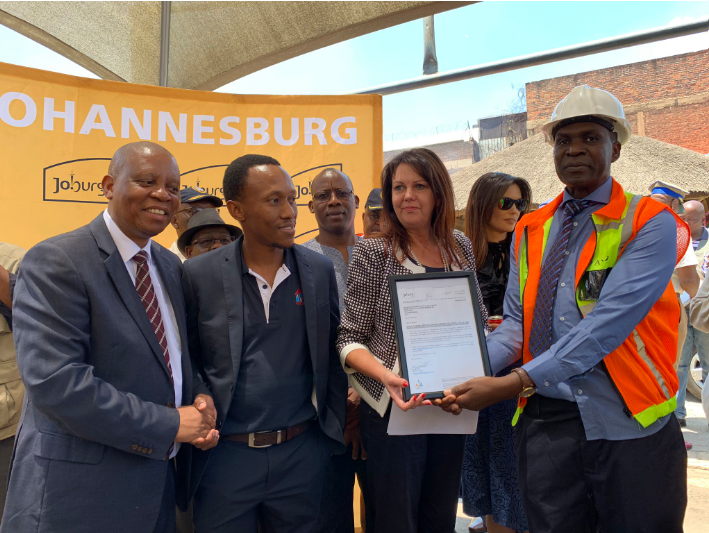 On Thursday 24 January, certificates for redevelopment were awarded to developers for three properties; Vannin Court and Beaconsfield Court in Hillbrow and vacant land on 82 Gwigwi Mrwebi Street in Newtown. The role of the Johannesburg Inner City Partnership (JICP) is to facilitate growth and transformation for all Inner City stakeholders through collaboration between City of Johannesburg (COJ), other spheres of government and the private sector. Sign-up to receive our monthly newsletter!